Prayers tonight…officer down. Federal Agent in our areaUpdate: female border patrol agent was struck by vehicle while assisting state police and Tye police on access road off Interstate 20. This is a terrible loss. Rest in eternal peace agent Donna Doss! America is eternally grateful for your great sacrifice while protecting our country. 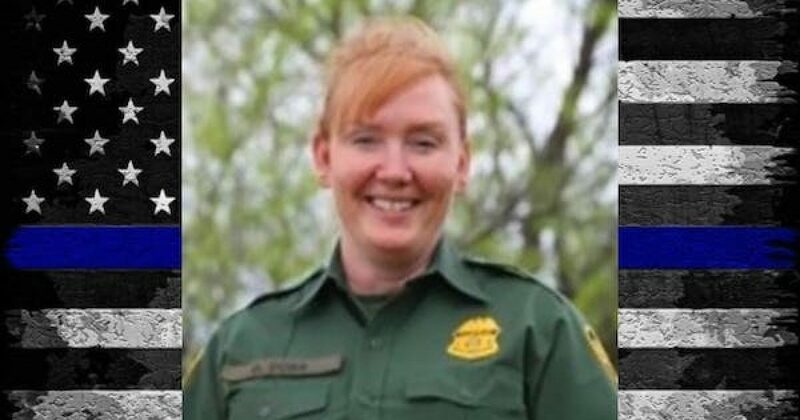 May God bless the soul of United States Border Patrol Agent Donna Doss, may he comfort all of her family, friends and other loved ones, and may Agent Doss’ memory always be for a blessing.